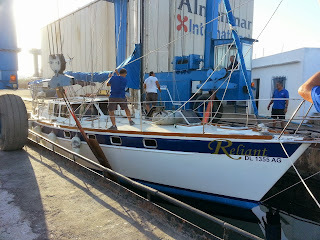 First maintenance for Reliant after 3 month sailing. 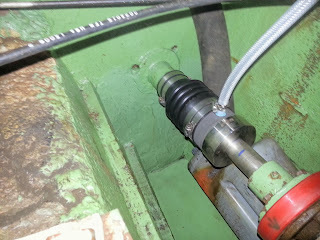 On of the last mechanical parts which have not been exchanged needs to be replaced now. 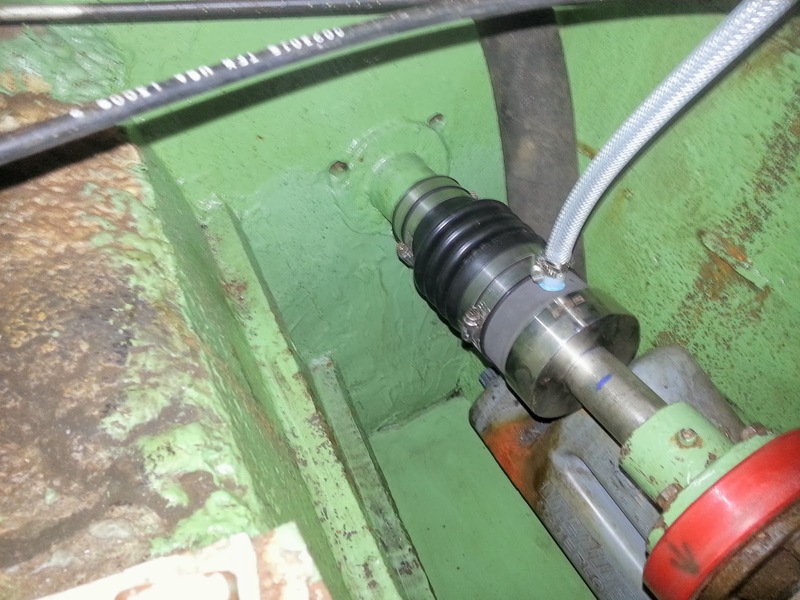 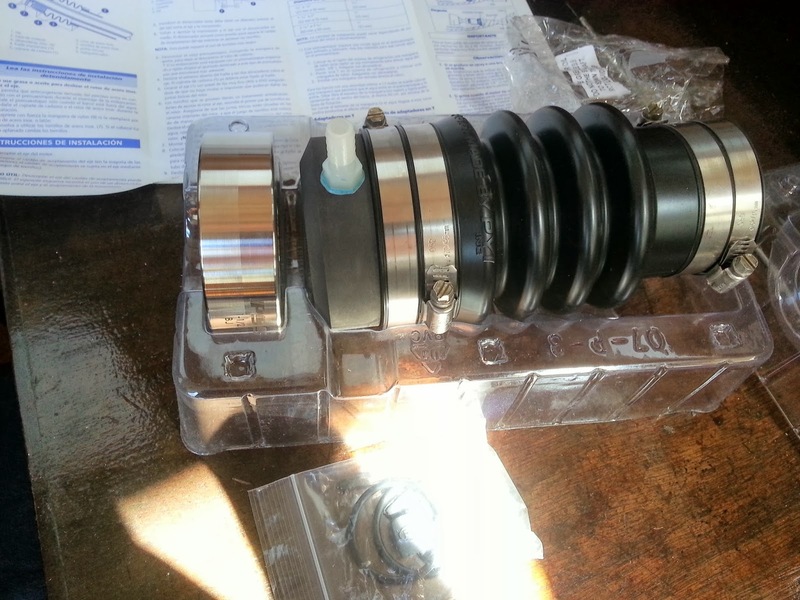 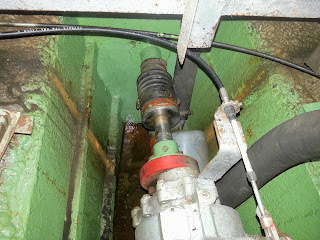 The shaft seal is leaky. No way to change it during the vessel stay in the water. 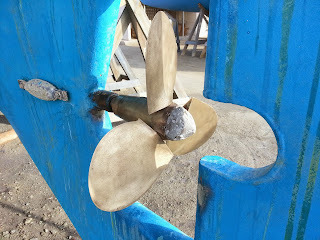 So we go on the yard again. 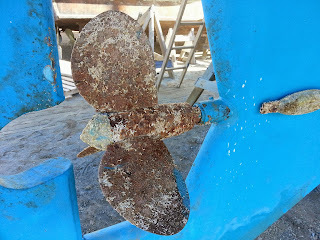 By the way we discover the insufficiently antifouling protection of the prop. After clean it until it looks like new again we coat it with a specially prop protection from Hempel. New Pictures in our Gallery!